Associate artistic director, conductor, and guitarist Kevin Sherwin is a soloist and leader of orchestral and choral ensembles, who infuses his active concert schedule with scholarly work in music performance practice. Mr. Sherwin’s extensive engagements as a guitarist include his debut at the Metropolitan Museum of Art in New York, performances at the Great Music Series in San Diego, the Music without Borders Festival of Montreal, the Yale University Art Gallery, and concert tours throughout Boston, San Francisco, and Los Angeles, as well as Kentucky, Ohio, Minnesota, and Wisconsin. As a concerto soloist, he has also performed major works including the Rodrigo Concierto de Aranjuez, Villa-Lobos Concerto, and Vivaldi Concerto in D Major, among others. He is also a co-founding member of the Musica Vera Duo with violist Mark Bailey, and performs as a baroque guitarist with the American Baroque Orchestra. Through his work as a conductor with the American Baroque Orchestra, Mr. Sherwin conceived and led the 2016-2017 season program, “Hebrew Song and Splendor: Sephardic Music of 18th Century Amsterdam,” working with soprano Kathryn Aaron and mezzo soprano Judith Malafronte in original re-constructions of works from the Portuguese Synagogue of Amsterdam. Mr. Sherwin also re-constructed Jewish synagogal chant in the style of 16th century Italy, incorporating these compositions into performances of works from Salomone de Rossi’s The Songs of Solomon, which he conducted at the ABO Choral Festival in New Haven and the San Francisco Bay Area. 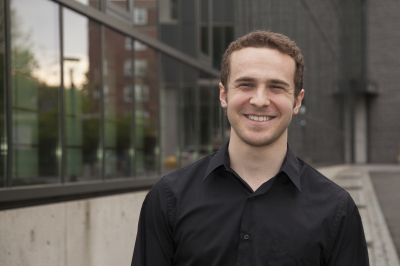 Kevin Sherwin was previously conductor of the Yale-based ensemble, the Academy Sinfonietta. As well, he was Artistic Director of the New Haven Summer Chorus and Orchestra and Associate Conductor of the renowned Yale Russian Chorus. Among his awards and honors, Mr. Sherwin was cited in 2016 by the Town of North Haven, Connecticut, for excellence in contributing to the musical arts. In addition, he has received additional awards from the American String Teachers Association, the Guitar Foundation of America, Phi Mu Alpha Sinfonia, the National Foundation for the Advancement in the Arts. As a scholar, Mr. Sherwin was an invited speaker at the Indiana University Jacobs School of Music for the conference “Historical Performance: Theory, Practice, and Interdisciplinarity.” He also has given lectures for the New Haven Symphony Orchestra and the American Baroque Choral Festival, in addition to having written program notes on a new edition of the Brahms Requiem for Yale Schola Cantorum. He has also been featured on the Metropolitan Museum of Art's online publications, in an article entitled "Giving Voice to Times Both Past and Future." Mr. Sherwin has worked as a performance practice researcher for the Yale Collection of Historical Sound Recordings, specializing in string and orchestral performance practices of the late 19th and early 20th centuries. Mr. Sherwin is extending his performance practice research further into the 20th century, serving as a researcher for the Charles Ives Society. 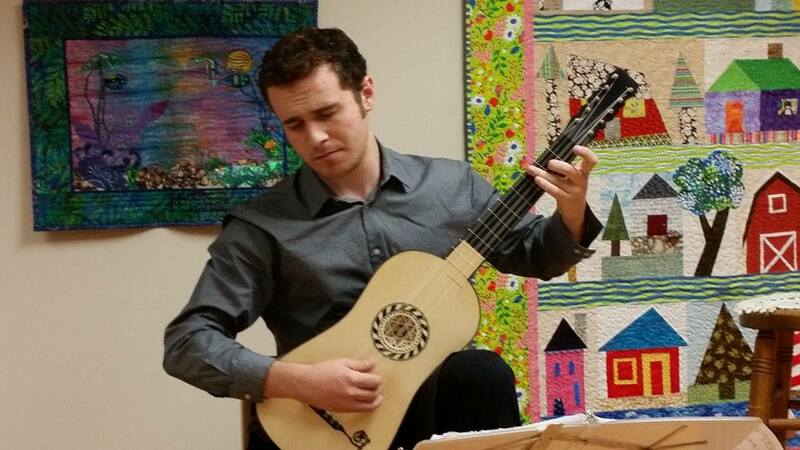 Kevin Sherwin, a graduate of Yale University, has studied guitar with Christopher Ladd, Head of the Guitar Department at the Hartt School of Music, and previously with Tali Roth at the Juilliard School. Mr. Sherwin, during his time at Yale College, served as an apprentice conductor to Mark Bailey. 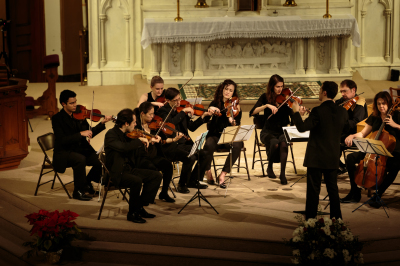 He continues to work with Mr. Bailey on several ongoing projects related to the American Baroque Orchestra, including the ABO Choral Festival and The American Romantics, both of which he co-conceived.